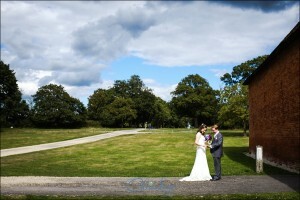 Hello, Please can you tell me how I contact North Hidden Barn to enquire about weddings there? 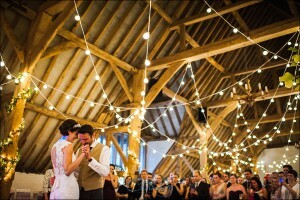 Such beautiful photos I especially love the barns, reminds me of my wedding at Combe Manor. Have you done any photoshoots there? 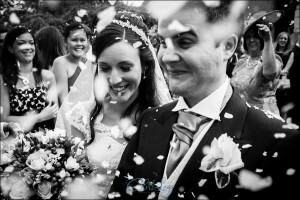 These photos are just amazing Chris – you have captured the day perfectly. Thank you so so much! Blown away by how beautiful every picture is! Thank you for capturing the day so well. The picture of the happy couple on the swing has to be my favourite! 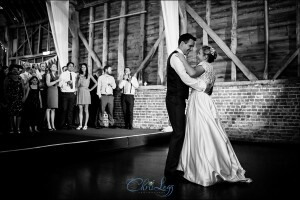 Amazing photos Chris, what a gorgeous couple. It was a real privilege to make Claire’s vision for the lighting come to life; it was a completely unique design and we’re blown away by how you’ve captured it. Great work Chris, I feel like I was there which is always a sign of someone who knows how to tell a story with photos. 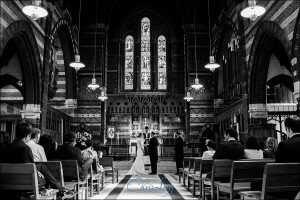 Gorgeous photos Chris, and hats off to Oakwood Events Ltd for creating something truly special.